Create and manage building designs - from concept to construction documentation - in one familiar environment. With BricsCAD BIM, you can use your current CAD skills to smoothly move to creating real Building Information Models in record time. One product, one workflow, all in industry-standard DWG. 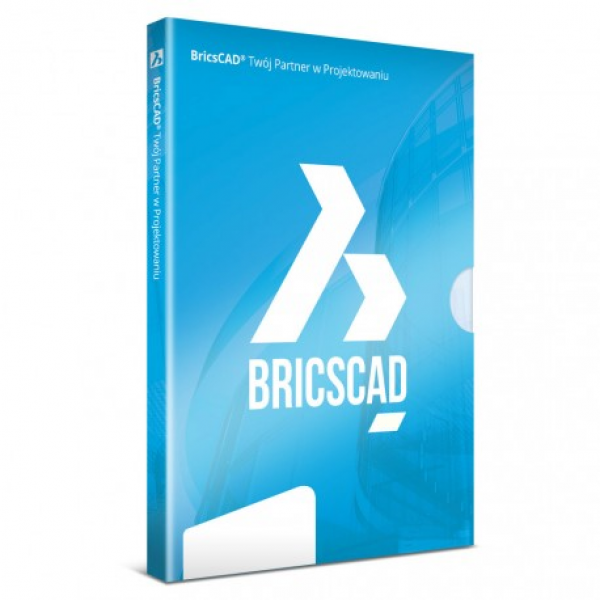 Knowledge of AutoCAD allows immediate work on Bricscad without need of additional training. Affordable price allows you to equip all your employees with a tool that display and edit DWG drawings.